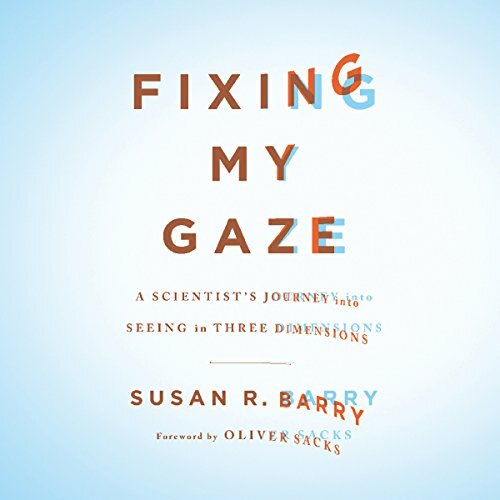 Showing results by author "Susan R. Barry"
When neuroscientist Susan Barry was 50 years old, she took an unforgettable trip to Manhattan. As she emerged from the dim light of the subway into the sunshine, she saw a view of the city that she had witnessed many times in the past but now saw in an astonishingly new way. Skyscrapers on street corners appeared to loom out toward her like the bows of giant ships. Tree branches projected upward and outward, enclosing and commanding palpable volumes of space.